Every parent's nightmare comes true for Debra Patterson, whose children disappear from the entrance to a Houston mall when she dashes into the pouring rain to get their car. When Debra learns that her husband is also missing, apparently having taken the children with him, she feels her whole world is collapsing. Suddenly out from under her husband's iron fist, but very much alone, she must find new strength . . . and the path that will bring her children back to her arms. 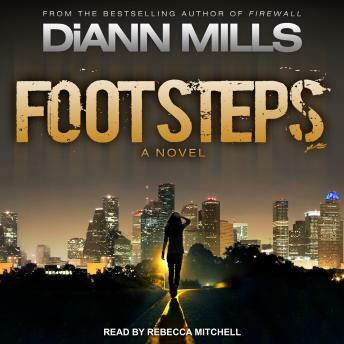 Author DiAnn Mills's chilling story follows Debra's downward spiral and ultimate reliance on God for support.